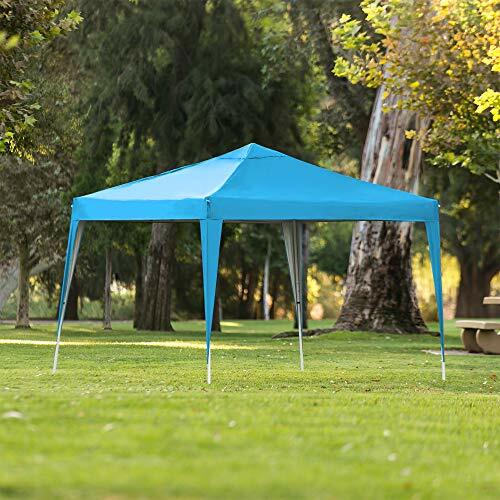 Enjoy convenient shade for all your parties and events! The thick fabric top cover helps provides shade to stay safe from harmful UV rays, so you can enjoy your time at the park or beach. This spacious tent is lightweight, is easy to set up, and comes with a portable carrying case to take anywhere.